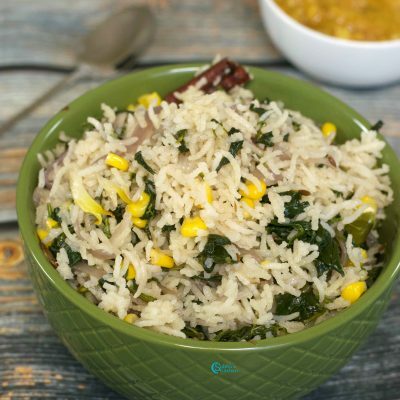 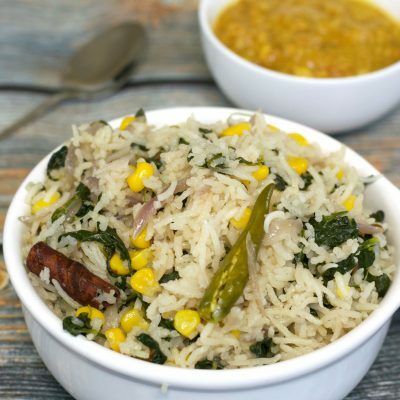 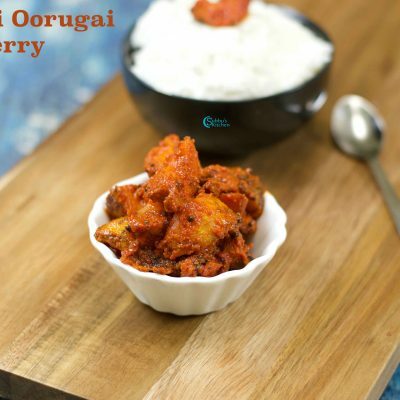 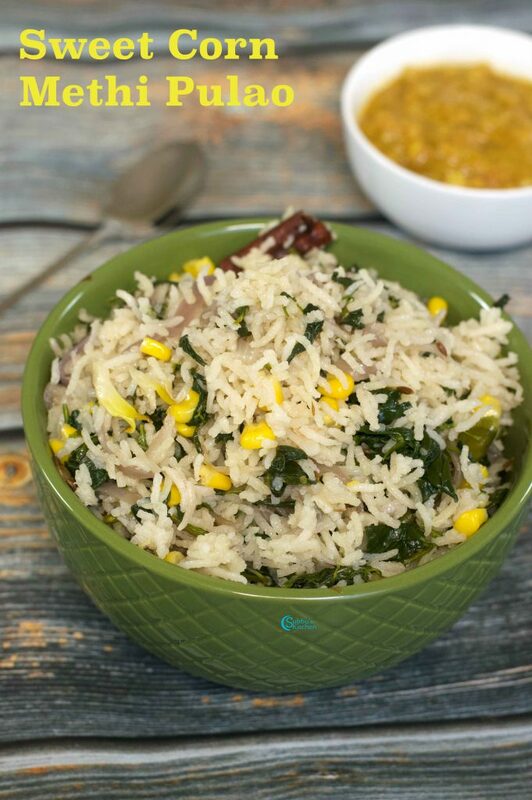 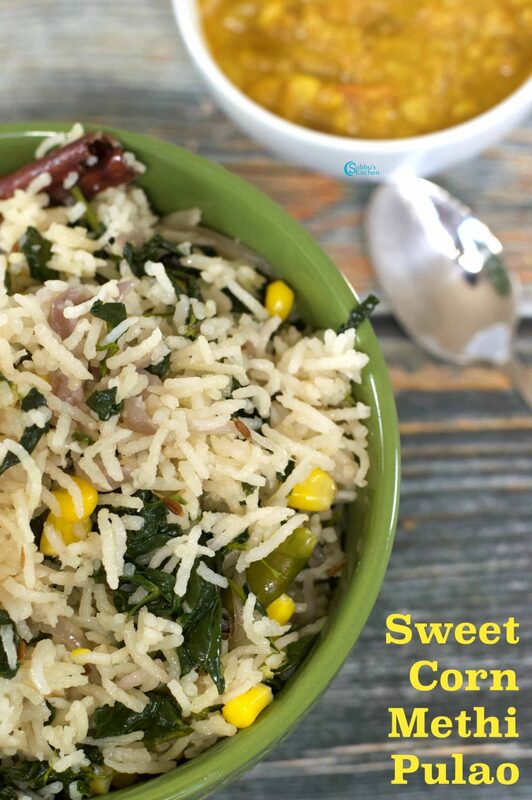 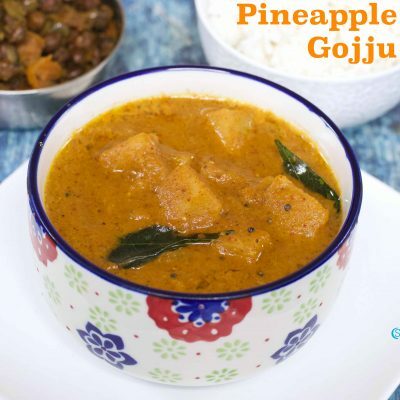 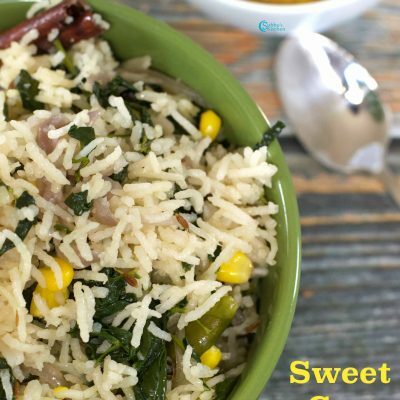 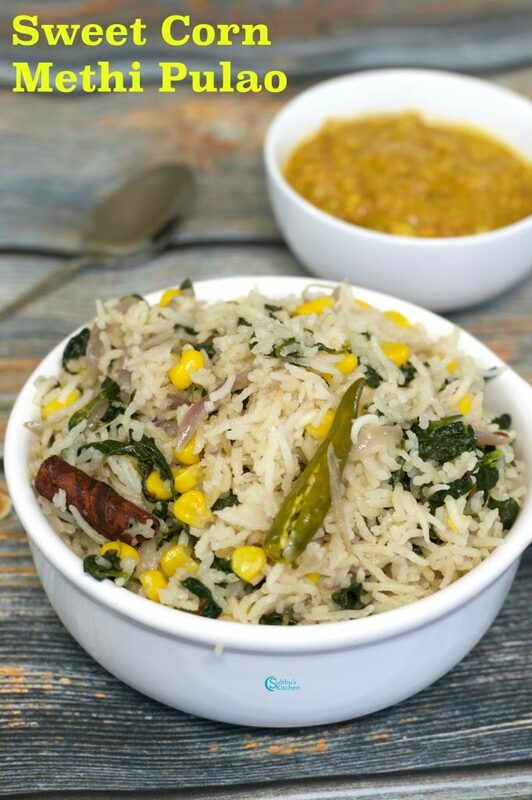 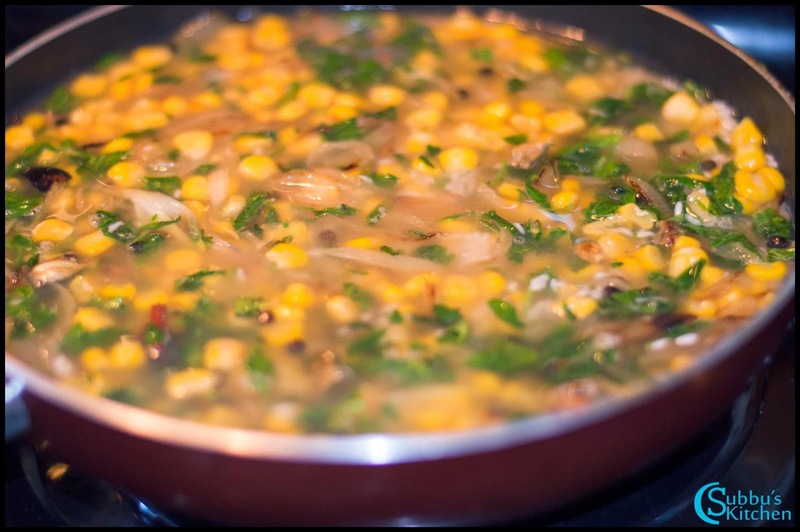 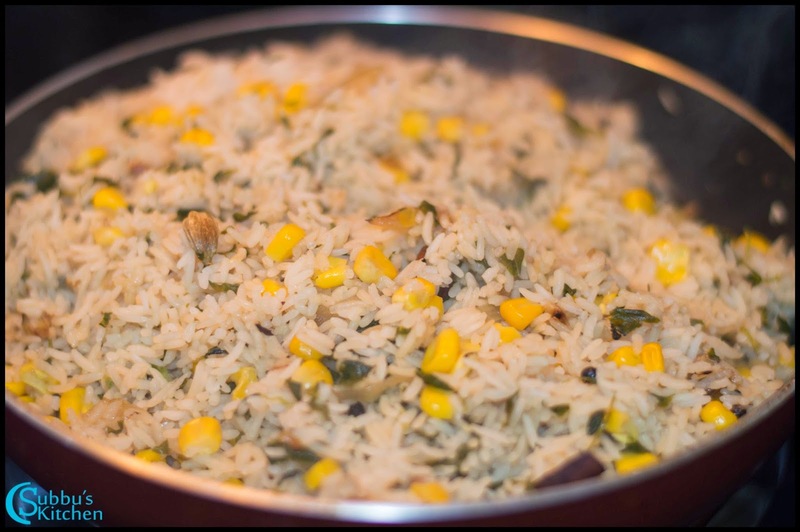 The sweetness of corn and the bitterness of methi complement each other well in this pulao. 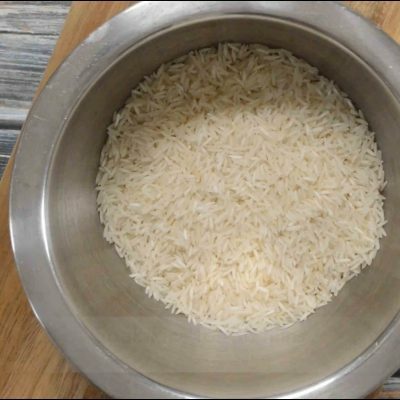 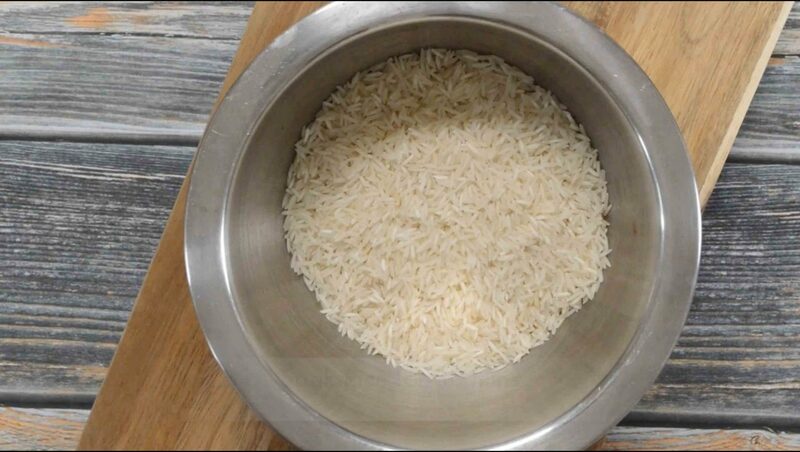 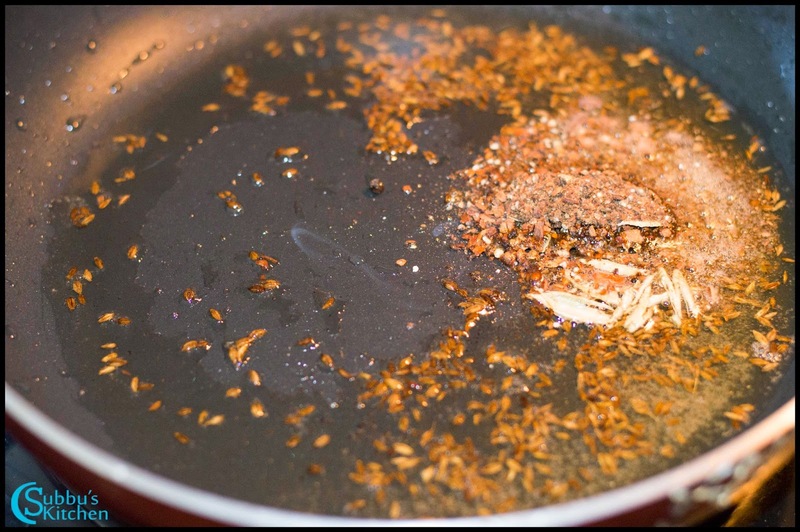 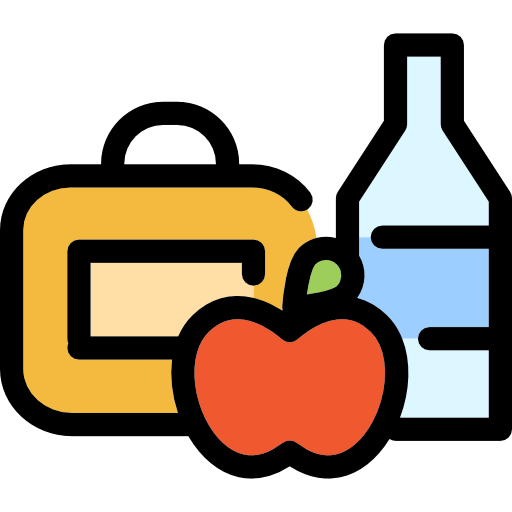 Rinse and Soak the basmati rice in water for about 10 minutes. Meanwhile slice the onions vertically to thin slices. 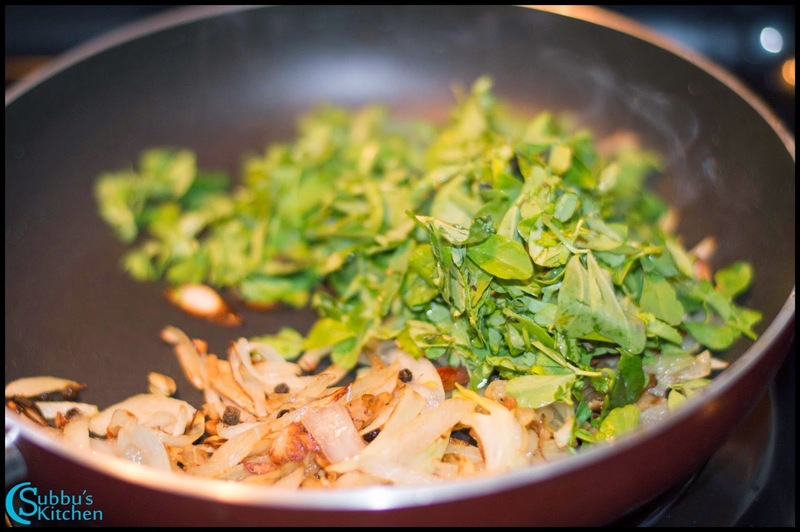 Remove the methi leaves and wash it nicely. 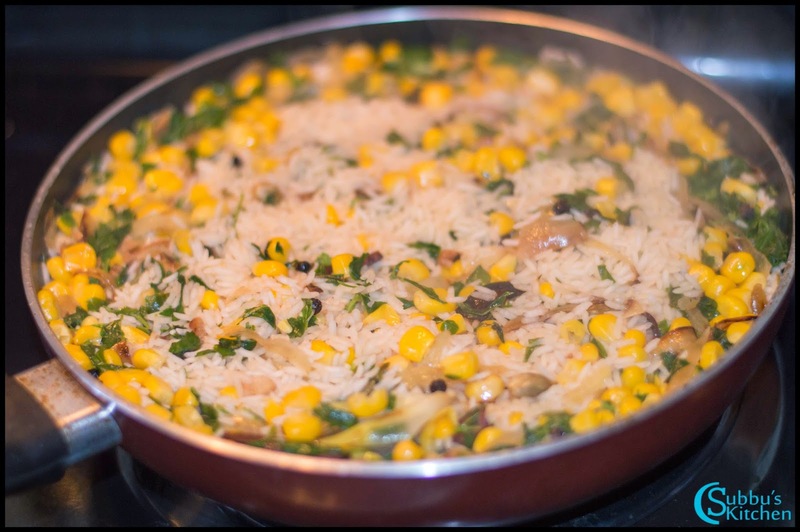 Then drain the water from the rice and add it to the pan. 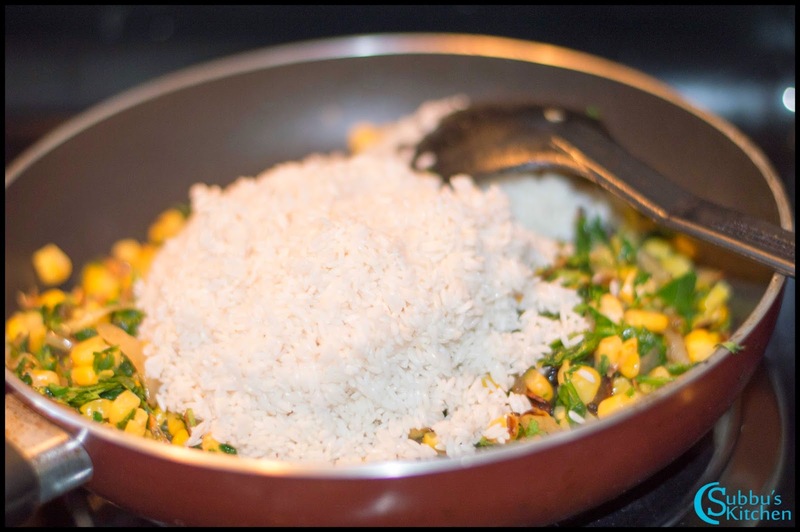 Saute the rice for another couple of minutes. 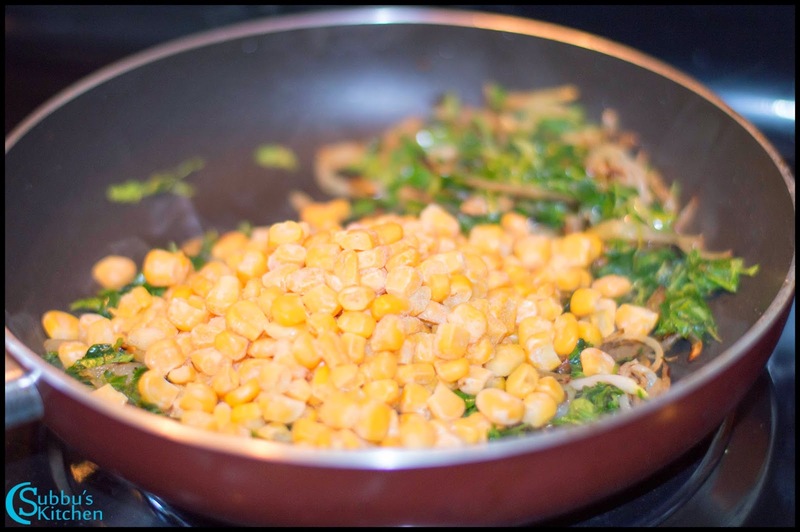 Then add 2 cups of waterand salt to the pan and mix well. 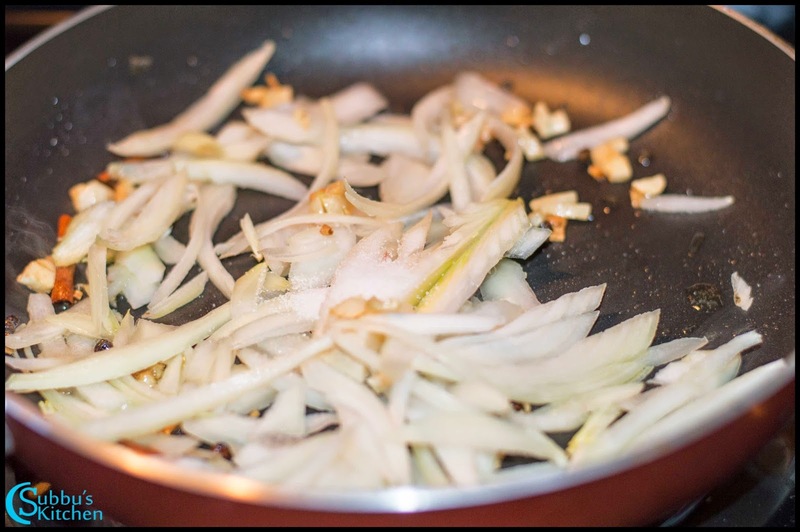 Keep the flame high. 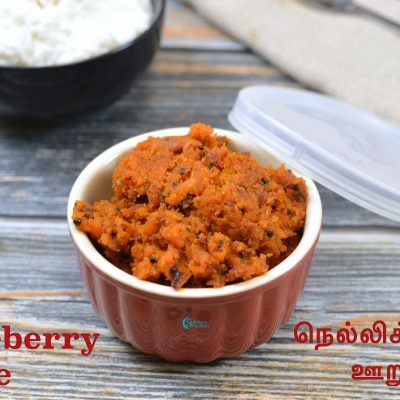 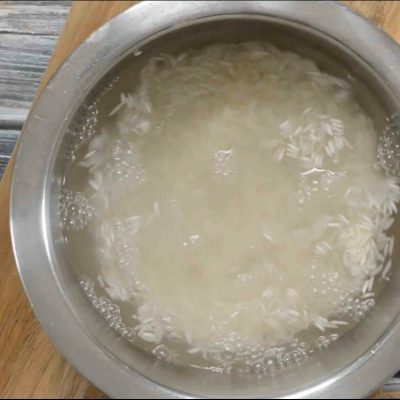 Gently remove the rice to the serving bowl without breaking the rice. 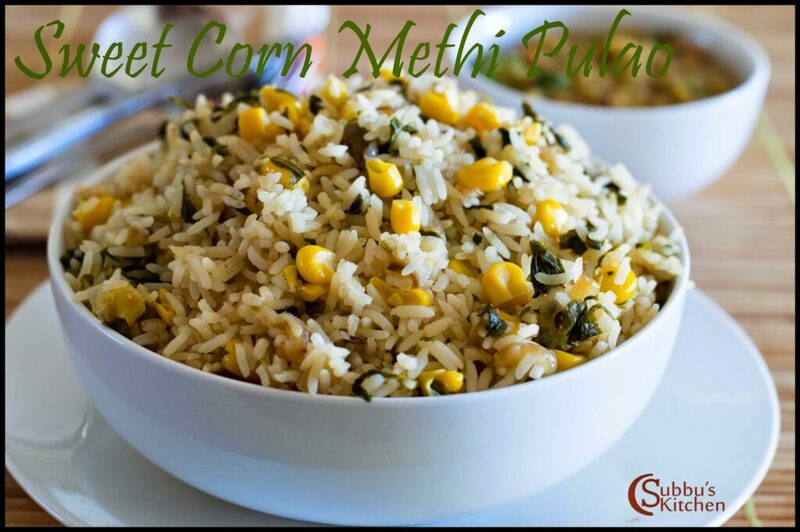 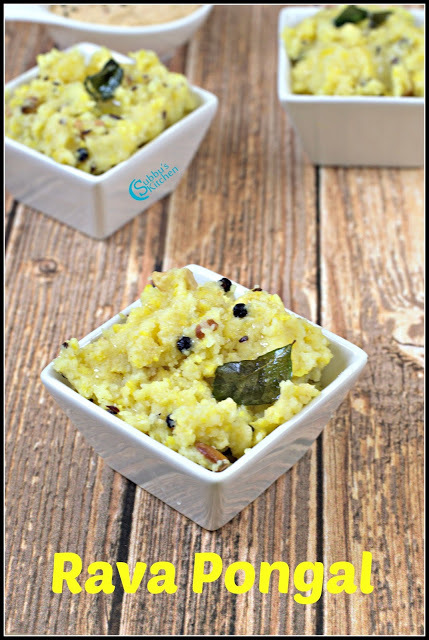 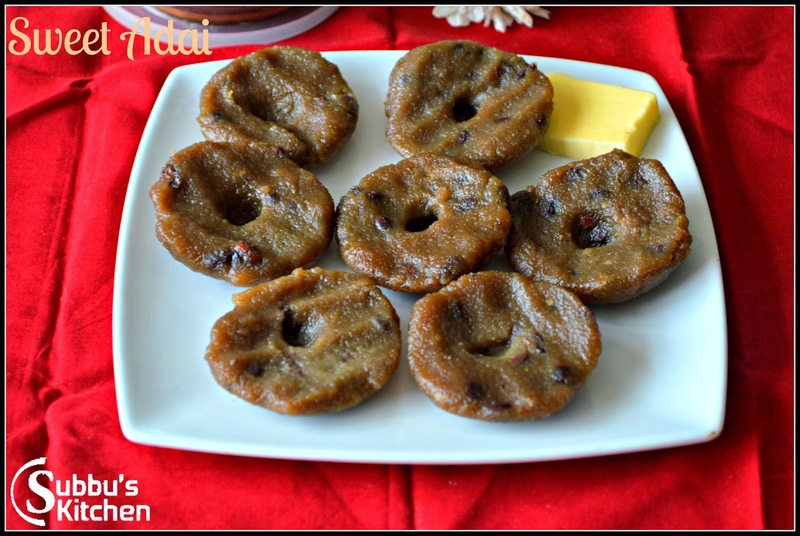 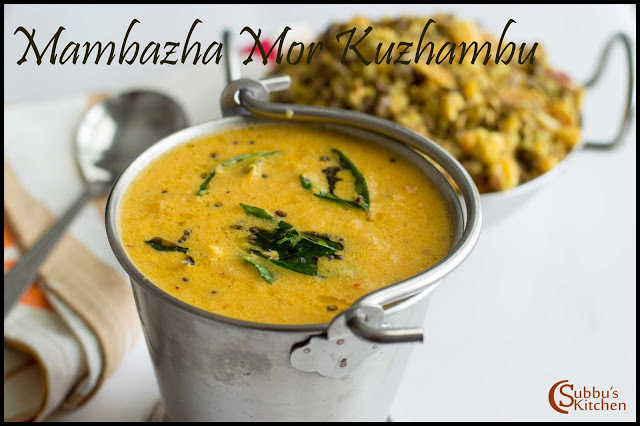 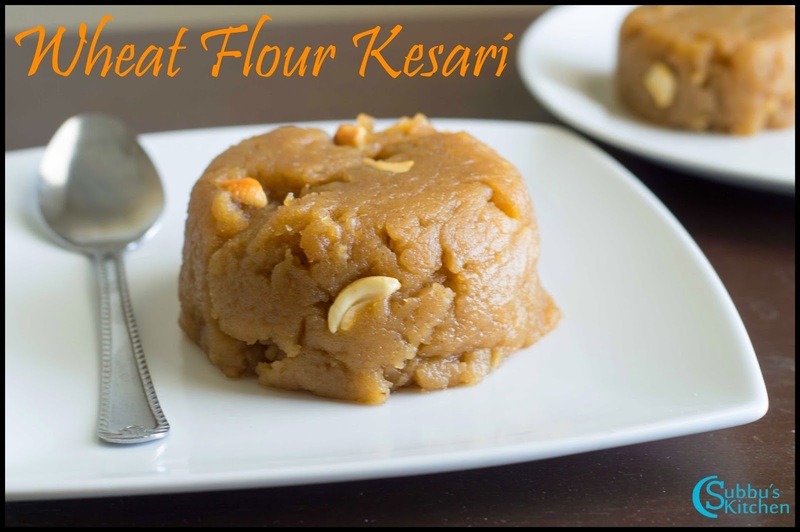 Serve the yummy and tasty Sweetcorn Methi Pulao with your favourite raitha and enjoy your food!